UPDATE, 815PM: In a surprise twist, Mac City has contacted us once again and stated that it has decided to proceed with the promo given that this news has already reached the masses. Rejoice, deal lovers! UPDATE, 721PM: Mac City’s representative has reached out to us and stated that this promo will not take place this weekend. In fact, the details shown in the flyer have not yet been confirmed at the moment. 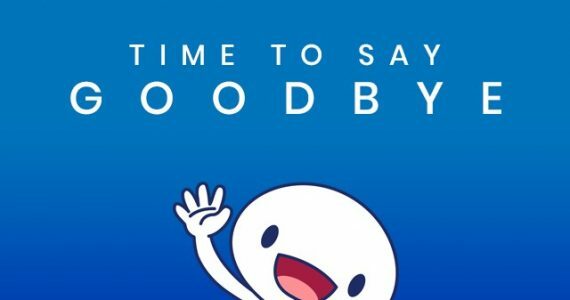 Well, sorry deal hunters; looks like you have to wait for little bit longer. 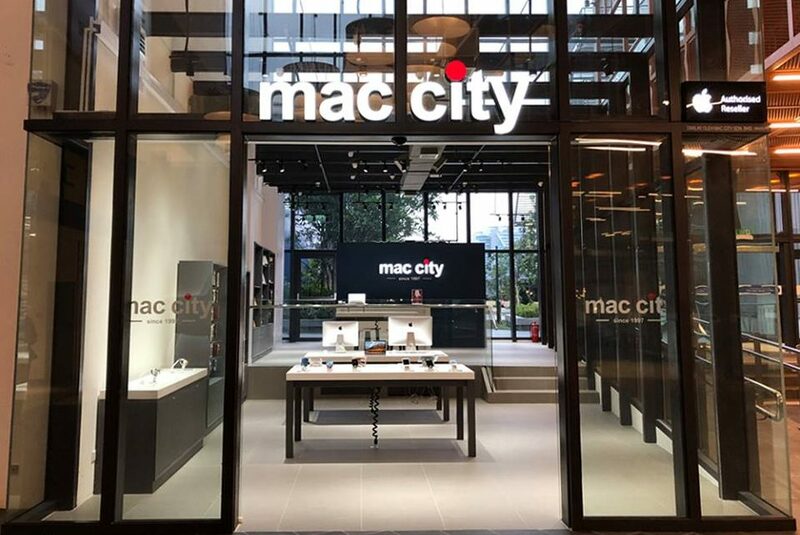 A reliable source has forwarded to us a promotional flyer which stated that one of the longest running Apple Authorized Reseller and Service Provider in Malaysia, Mac City will be having a sale this weekend. It will be held to celebrate the newly opened branch at the IPC Shopping Centre in Mutiara Damansara. Hence, this particular promotion will only be applicable at the branch. 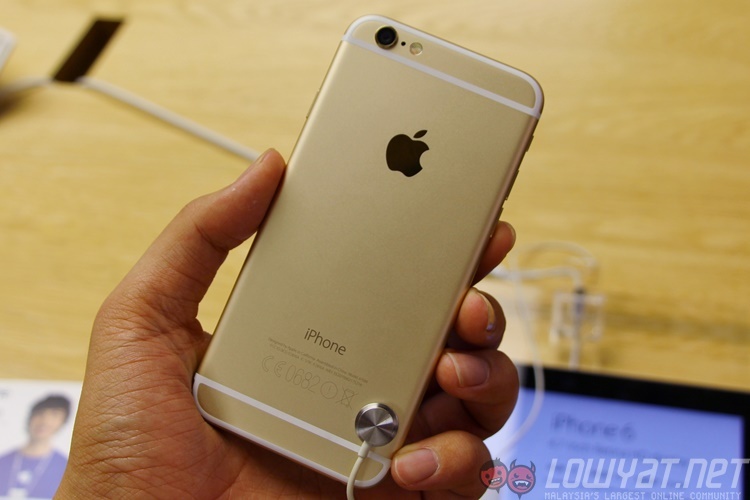 According to the flyer, customers will be able to get their hands on iPhone 6 for RM 999 during the sale which will apparently take place only on this Sunday, 8 July. 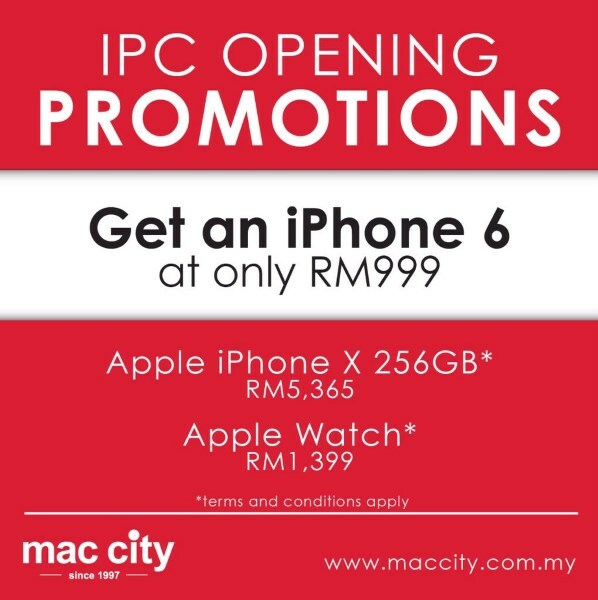 Even though the iPhone 6 is an aging device as it was originally released in 2014, the promo certainly allowed customers to save some money since iPhone 6 is currently being listed on Mac City’s website at RM 1225. As stated in the flyer, iPhone X and Apple Watch will be part of the promo as well. While our sources are rather solid, we have reached out to Mac City to verify this promotion. So, stay tuned for the confirmation very soon.